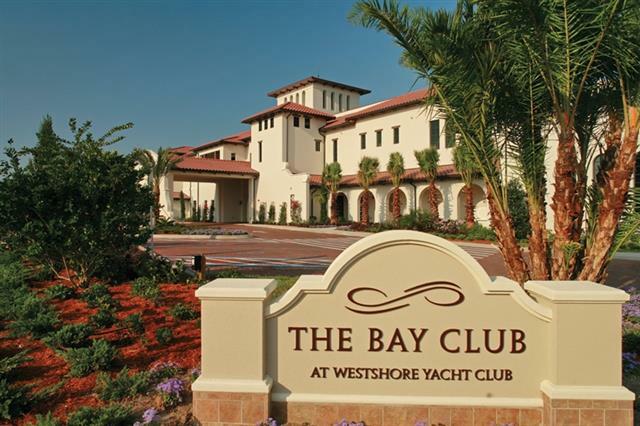 The Bay Club at Westshore Yacht Club. 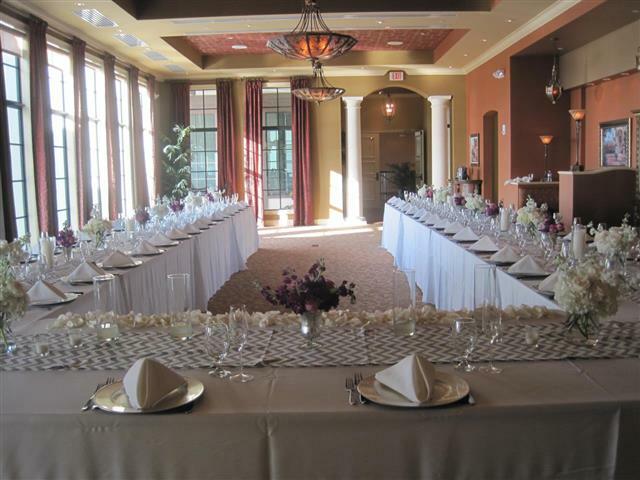 It is a full banquet facility, which presents a wealth of amenities. 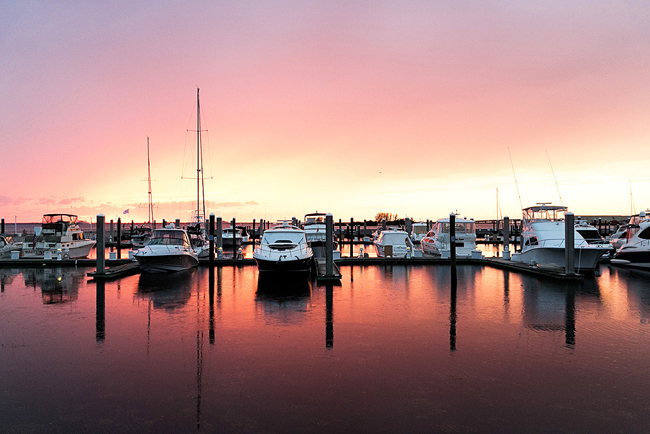 Having your wedding there would mean capturing the wonderful sunset to make your special day even more exquisite. 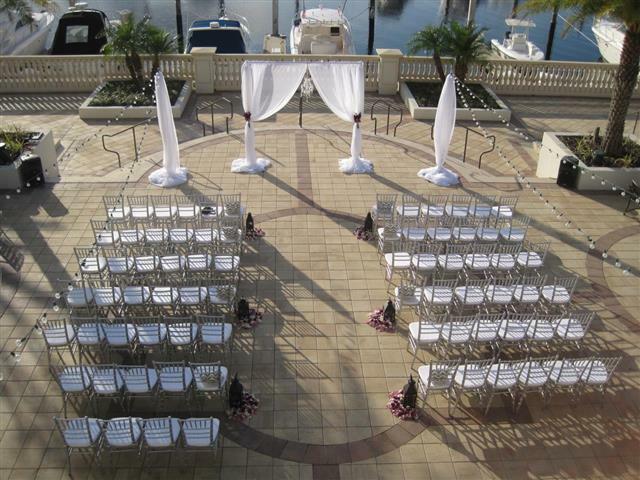 You have the flexibility to arrange the venue the way you see fit. 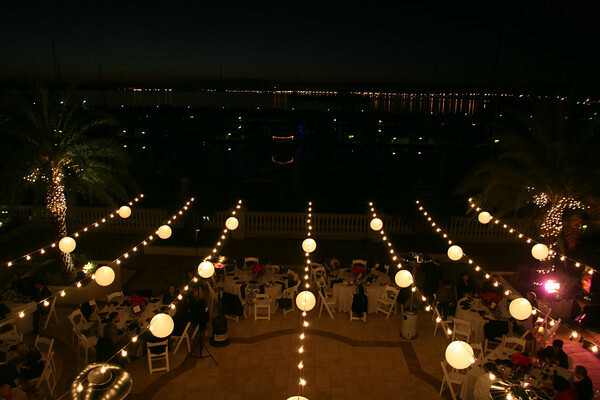 Your guests will be surrounded by the pool and the great waterfront view, where they will get to mingle and dance the night away under amazing strings lights. 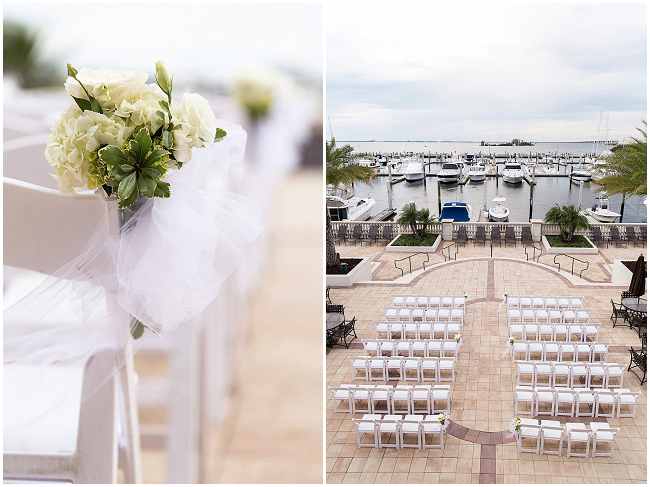 Your wedding will be a day you and your guests always remember. If you want to have the ultimate luxurious wedding experience let us help you secure this gorgeous venue by contacting us!